Fresco's has been a landmark in St. Petersburg for almost 6 years. 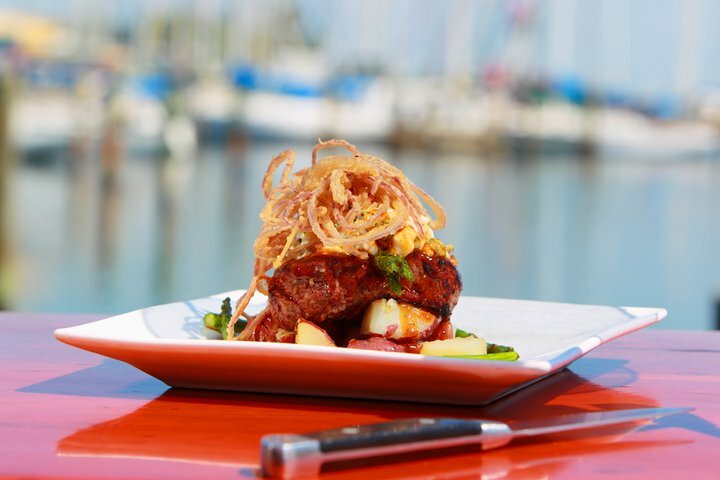 Located right on the water on the entrance to the pier Fresco's is truely the only fine dining waterfront restaurant downtown. One of the top restaurants in the Tampa Bay area for over 5 years, Fresco's has led the standard for the restaurant scene in downtown St. Petersburg.